The Europa league 2017/18 group stage kicks off today, with Alex Iwobi’s Arsenal hosting FC Cologne at the Emirates Stadium. We take a look at Nigerians whose clubs will be participating in competition that was won by Manchester United last season. Segun Adeniyi joined Liga Albania champions, Skenderbeu in February 2016 from another Albanian side KF Laci in a deal that will terminate in December 2018. The 24-year old forward notched six goals in 17 starts in his first season, and followed it up with eight goals in 32 appearances last season to help the Korce side retain their title. 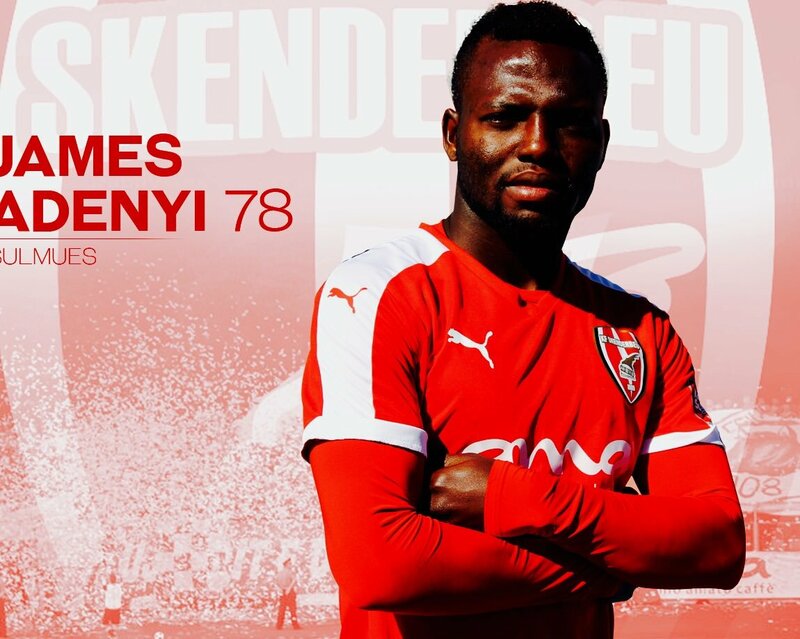 Adeniyi, who has yet to be selected this season by Ilir Daja, will be hoping to play a part in Skenderbeu’s second straight Europa League campaign. 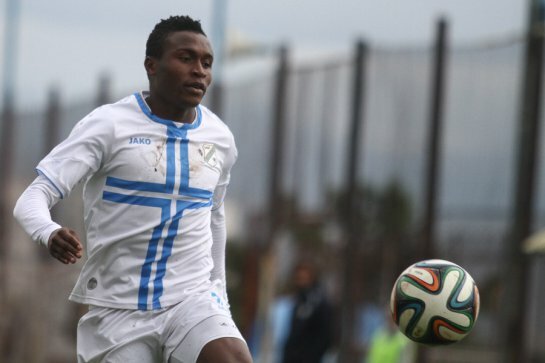 Nigeria’s HNK Rijeka’s Goodness Ajayi, 22, face a daunting task in Group D – where they will come against Italian giants, AC Milan, Austria Wien, who recently snapped up Alhassan Ibrahim from Akwa United, and Greek powerhouse AEK Athens. Last season, the left-footed forward started in just seven matches all season for Rijeka in their title-winning campaign. Ajayi’s compatriots at Rejika, goalkeepers, Nwokolor and Ezekiel Ayotunde – who spent the whole of last season on loan at Bosnian side Vite and Croatian division two side, HNK Sibenik respectively – were not included in the Rejika Europa league roster. 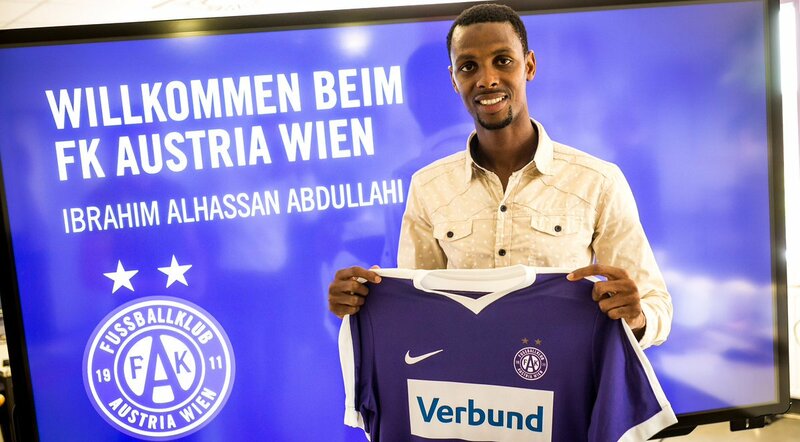 Akwa United top scorer with 12 goals in the just concluded Nigeria Professional Football League season, will turn up for his Austria Bundesliga club, Austria Wien in the 2017/18 Europa League.